August 2017 Book Haul! 10+ Books!! I only paid $10 for books this month and I could never be prouder of myself in the shopping department and for this achievement I would like to thank Bloomsbury for inviting me to the Bloomsbury Bloggers event and gifting me with all of these amazing looking books! I would also like to thank Andrew’s Bookshop for actually stocking and discouting a hardback graphic novel! 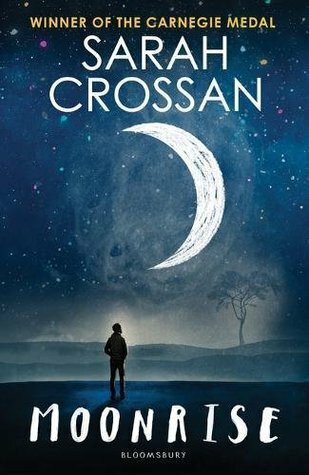 Three things that are very very hard to come by in Australian bookstores – hardbacks, cheap books, graphic novels – were found and August ended on an amazing note. I purchased only one book this month: Hollow City: the Graphic Novel written by Ransom Riggs and illustrated by Cassandra Jean. This is the second book in the Miss Peregrine’s Home For Peculiar Children Series. I have never read the graphic novels; so I am looking forward to re-reading this book with accompanying images. How pretty is this cover tho!!! The books showcased below are the ones I received from Bloomsbury for free at the bloggers event. 4 of which I got given, 1 is a free sampler, and 4 I won in reward for answering a trivia question. Though majority of these books have not veen released yet, there was only one ARC included in this haul. 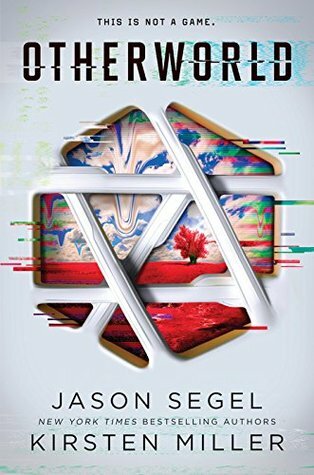 Otherwold by Jason Segel and Kirsten Miller is to be published on November 7th 2017. I hope you all enjoyed my little haul and that this post may inspire the books you wish to read or buy in the future. the oρportunity, Guess I’ll just book mark this blog.